GOOD NEWS EVERYONE! We’re back from our hiatus. Unfortunately that’s where the good news ends because this week we’re talking about Disney’s A Wrinkle In Time, directed by Ava DuVernay, written by Jennifer Lee, and starring Oprah Winfrey, Reese Witherspoon, Mindy Kaling, Michael Peña, Storm Reid, Zach Galifianakis, and Chris Pine. Joining us this week to talk about this cinematic “mess”terpiece is special guest and author Allison Fagundes. There’s a lot here and you won’t want to miss any of it! Check out Allison’s book: Goddess Save the King! 1.10: Are You There God? It’s Me Dean! 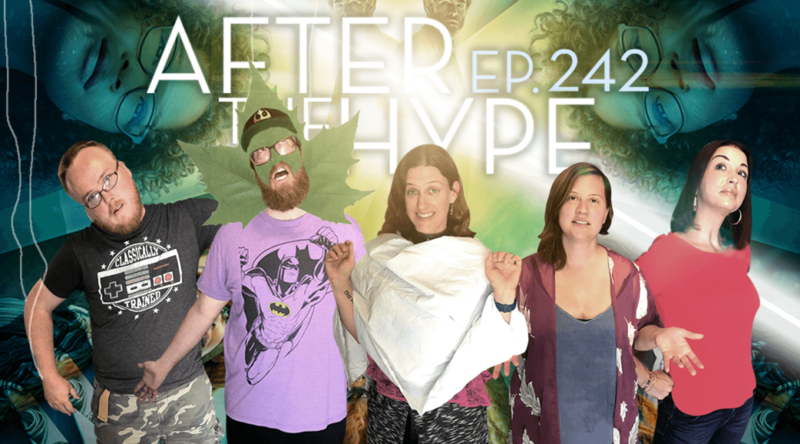 This week it’s all about the fan favorite episode “Are You There God? 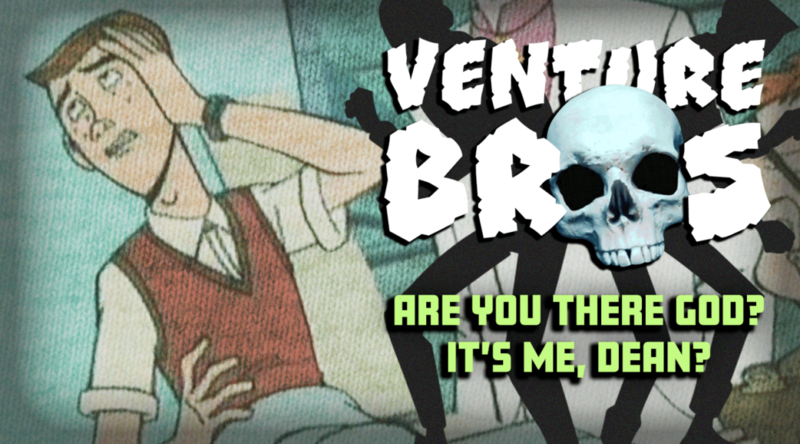 It’s Me, Dean?” Bryan, Graham “blerghtg” Mason and Nick “blank space” Friedemann take on the famous “Smurf Argument” as well as the dreaded “candirú.” A lot of good stuff this week you won’t want to miss! 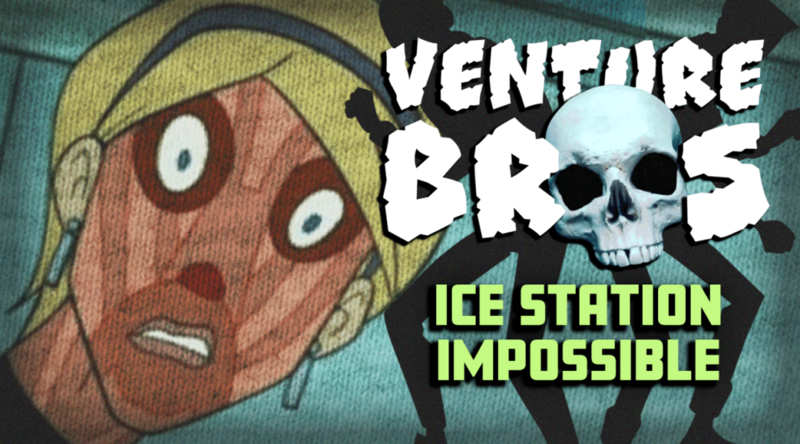 This week Bryan, Graham “the guy” Mason, Nick “the freed man” Friedemann talk about Ice Station Impossible. A solid entry in the series that sets up a lot. 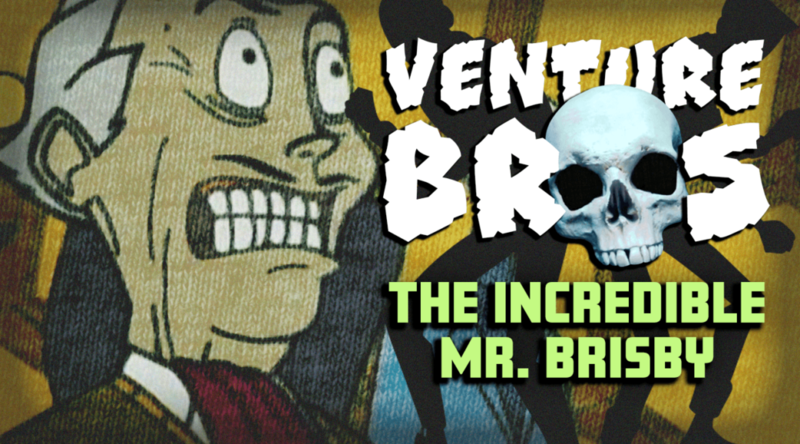 It also features the voice work of Stephen Colbert and has a great parody of the Fantastic Four. 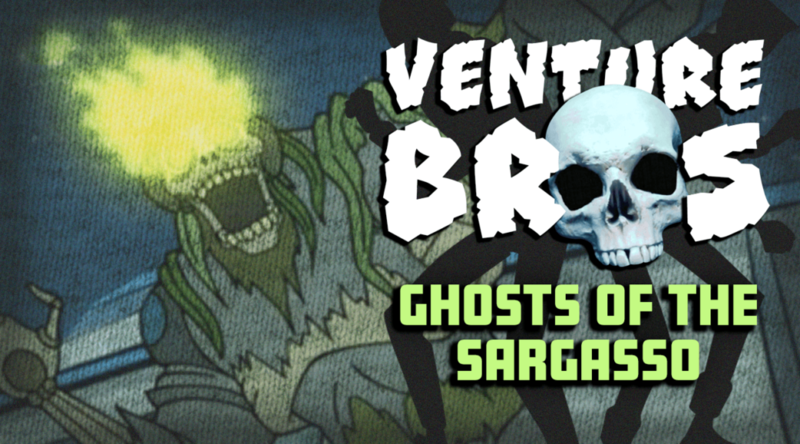 This week Bryan, Graham, and Brok “Researcher Supreme” Holliday discuss the “Ghosts of the Sargasso” episode of Venture Bros. It’s a perfectly standalone episode that could work anywhere in the season, and is another good starting point for those who have never seen the show before. 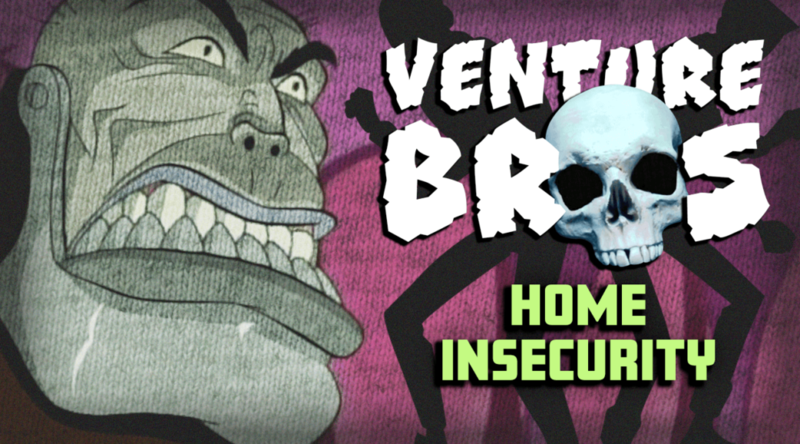 This week Bryan and Graham are joined by special guest Brok Holliday to talk about “Home Insecurity.” No Nick this week. As always, we’re going in DVD order, which is considered the official order by most nerds out there. 1.06: Tag Sale – You’re It! 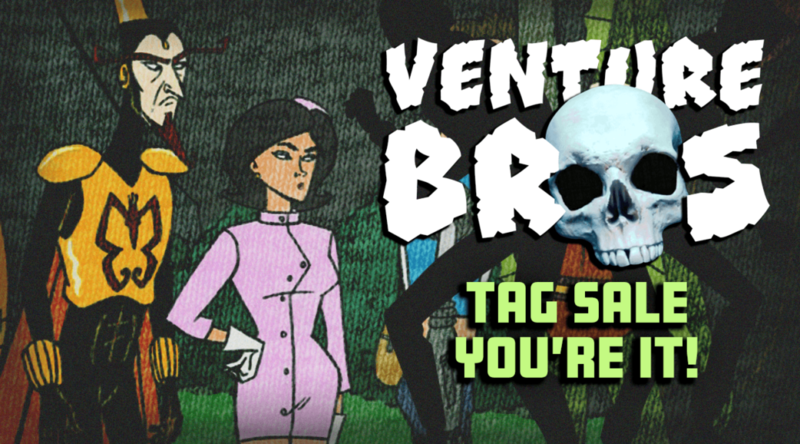 This week on the podcast Bryan, Nick, and Graham talk what is easily a lot of people’s favorite episode of the series – “Tag Sale – You’re It!” If you’ve never seen the show before, this would be a great place to start. This week on the podcast Bryan, Nick, and Graham come together to talk about “The Incredible Mr. Brisby,” the next episode in the series. We’ve also begun splitting this podcast out into its own feed, so keep an eye out for updates on that. Special shout out to Brok Holliday who did the research for this episode and who will be providing the research going forward. 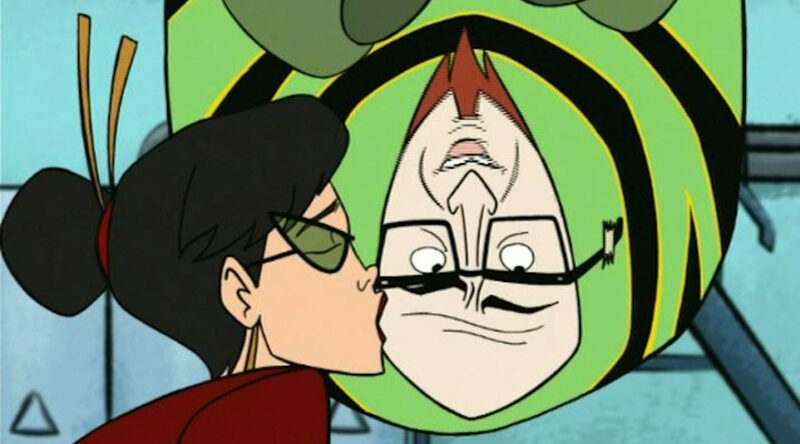 This week on the show Bryan and Nick “Freed The Man” discuss the next episode of the show – “Eeny Meeny Miny Magic,” which introduces the character of Dr. Orpheus. 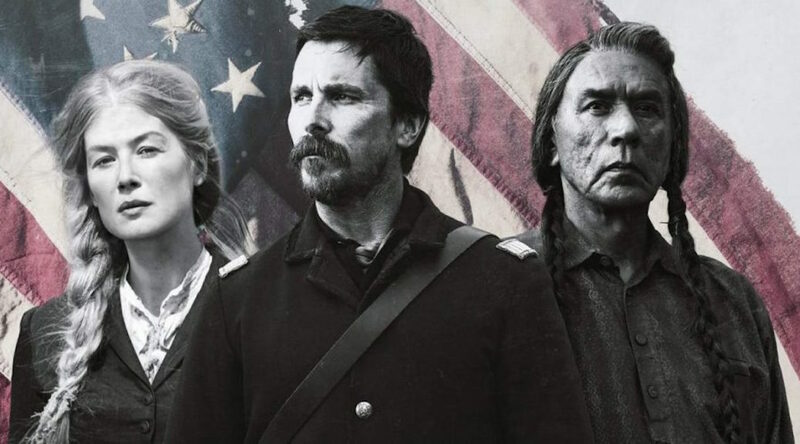 This week we’re joined by friend of the show Jackie Trudel as we take a long and hard look at the downer Western that is Hostiles. It packs quite a punch but undercuts itself at every turn by focusing on perhaps the least important character of the story. There’s a lot here and you won’t want to miss a moment of it.